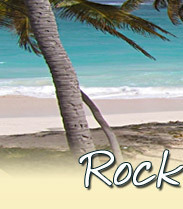 Rockley resort is situated in the Rockley area of Worthing, Christ Church on the southern shores of Barbados. 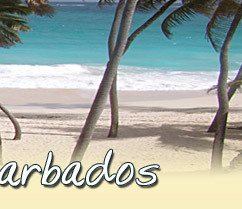 The resort is in a quiet residential neighbourhood, which has a blend of local life and tourism. 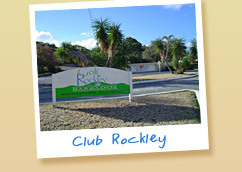 • Golf clubhouse offering food & drinks. • 24 hour Petrol station with ATM. Within 15 minutes walking distance or a 5-minute taxi ride you will find St Lawrence Gap. 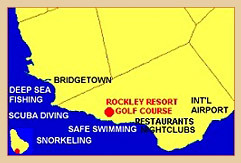 This is the entertainment hub of the Island with several bars, restaurants and music venues ranging from informal to formal. 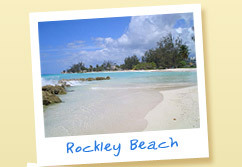 • Rockley beach which offers sun beds, “Sugar Reef restaurant & beach bar” and a selection of local “huts” offering refreshments, snacks and goods. 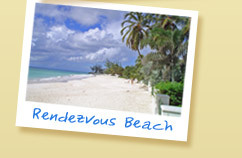 • Rendezvous beach which offers tranquillity if you just wish to laze and swim in the warm tranquil Caribbean Sea. 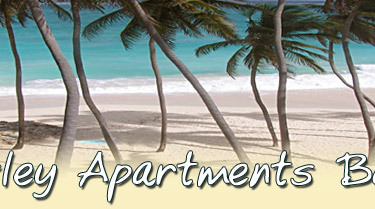 But still with all local amenities 1 minute away.